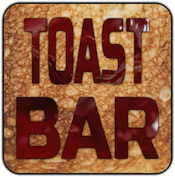 Head over to Toast Bar at EBC's Crossroads Café. Set up to provide an afterhours homework club for the Swanage School GCSE students we also provide free toast, free WiFi & plenty of space. So whether you need to finish off a project, get some research done or just chill out and eat - drop in and see us.